At Fanslike Agency, we are so thrilled to currently be working with incredible female innovators, such as director Marina Shron and musician January Thompson. To celebrate, we wanted to share our latest Tips & Tricks feature with you, including updates on Facebook’s new functions. Following Snapchat and Instagram’s popular ‘Black History Month’ stickers, Facebook has created new visual tools to celebrate ‘Women's History Month’ this March. However, to access them, you have to use Facebook Stories. Stories features in general have seen rapid growth in usage, even on Facebook (which lags far behind Instagram and Snapchat in this area). Still, it’s a great way to show solidarity for a wonderful cause, and help boost users interest in your pages! We also wanted to let you know that you can now share events on Facebook Stories! While usage is still relatively low on Facebook Stories compared to other platforms, their new event sharing feature could change that. Now when people visit a Facebook event page, they will see a Share to Your Story option, enabling them to share information about the event via Stories. They’ve also added tappable stickers on Stories, which provide event details and links without leaving the story. Facebook still totally dominates other platforms through its event pages. Making this information shareable via their Stories feature could be the edge they need to regain the attention of Snapchat and Instagram users. SIGN UP for our monthly newsletter to get more exciting insights and digital opportunities! Content is king. Narrative is Queen. Together they rule your fan engagement. For creative industries - film, TV, Podcasts, Games, publishing (anything aside from sport!) - fan and audience engagement is a combination of creating writing, photography and/or filming, placed on digital channels and in turn provokes funny, slick, sad, emotional and/or satirical feelings – it’s that THING which makes people react with a HEART, a RAINBOW or PUKE emoji. Bottom line is that you don’t require large budgets to engage your audience online. The creative writing needs to ooze the brand. If you are a comedy then make people laugh with your writing on EVERY post – people are checking in because of the writing – so make sure it’s doing it’s thing on social just like it is in the script. And if it’s a visual product like photography or short or feature films – your pages should be high design and stunning. You need to engage your audience and fans on all levels, even the most basic: Eg. when there’s a considered comment on a post you should LIKE or COMMENT on the post – get the conversation going with your people. The ‘engagement’ of your audience and fan is primarily through original and bold content and if you are using Facebook and Instagram ads, your ROI will reap exceptionally better returns – our campaigns show at least 50% better conversion rates than the published stats by Facebook. Some people don’t even know they are a ‘fan’ – it’s fantastic to see campaigns develop and watching people, for the first time, starting to react and click on a regular basis, sometimes weekly and sometimes daily. They have become fans before they know it! How do we create better return for client’s money on ads using fan engagement? Creating strong content (film, writing and photography) coupled with re-targeting to fans via custom audiences gives you the best option for return on your investment (ROI) of the ad budget. 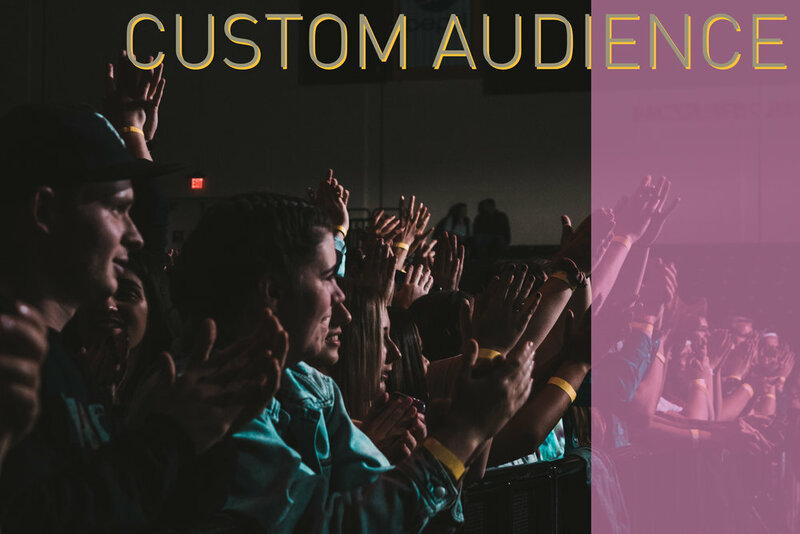 How do you make a custom audience? Facebook and Instagram tracks your audience from day 1 using your Facebook pixel. If you strategically place content early on in the campaign/launch of your social channels (say a trailer or clip), Facebook/Instagram will track the people who watched that content for at least 50% of the clip/film’s duration. It’s these people that will make up your custom audience and the new ads will be only targeted at them (making the ad campaign more efficient and cost effective). On these audiences, you can then create look a like audiences which will widen the social reach of your ad effectively. 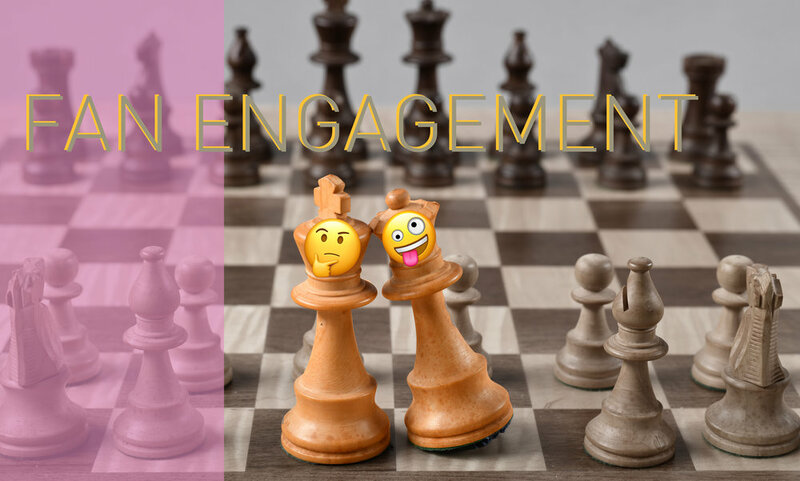 Putting the two together – ad strategy (custom audiences) and content (the king and queen) – you will see your ROI rise significantly. SHARE this blog out to your friends if you think it will help their project.